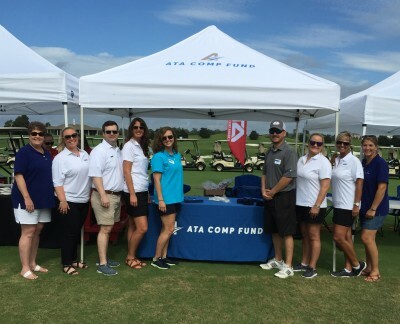 The ATA Comp Fund was one of the proud sponsors and participants in the Alabama Trucking Association Golf Classic this year. Over 320 registered golfers participated in the annual tournament benefiting the ATA's political action committee, TRUK-PAC. Well done, ATA!